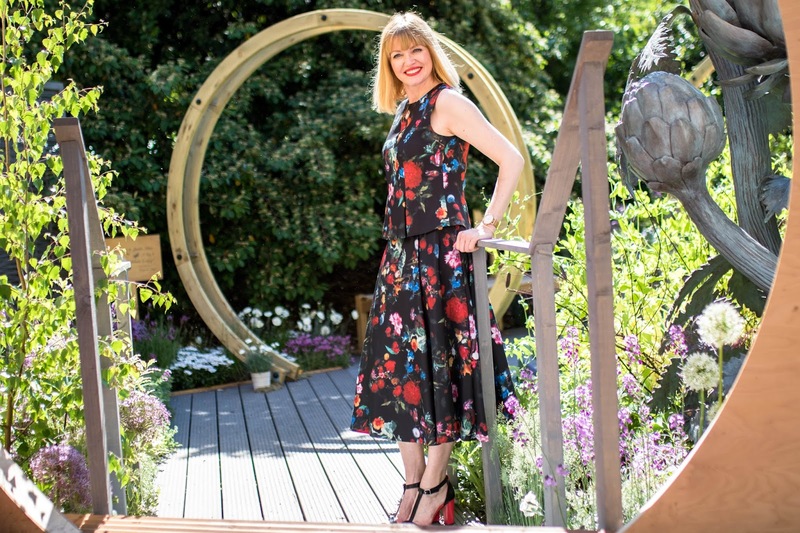 Style blogging is my dream job and I still can’t quite believe that the fabulous, amazing day I had last week at The RHS Chelsea Flower Show was a work day. 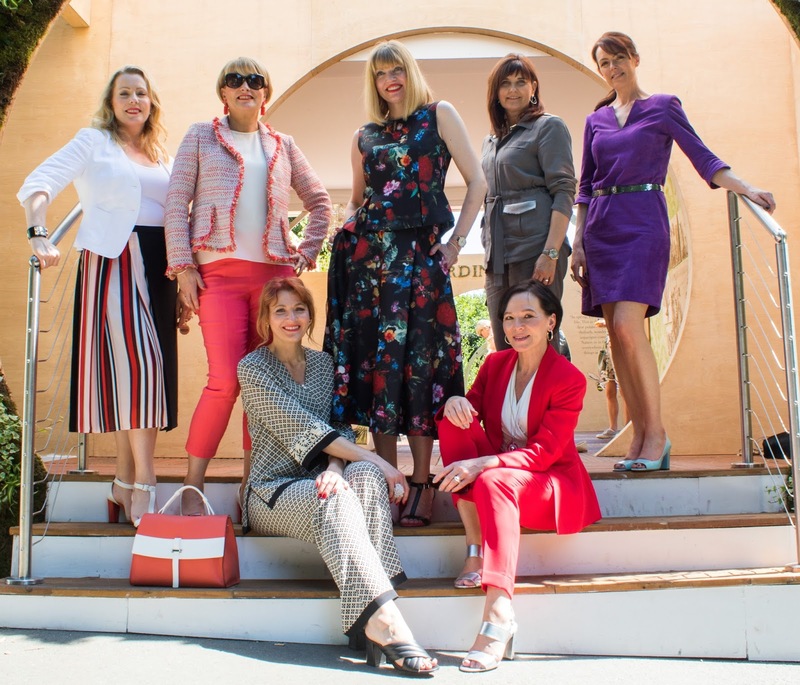 Along with the rest of The Over 40 Collective, I was invited as a guest of womenswear brand, MADELEINE and asked to choose an outfit which would be professionally photographed by Rebecca Spencer. 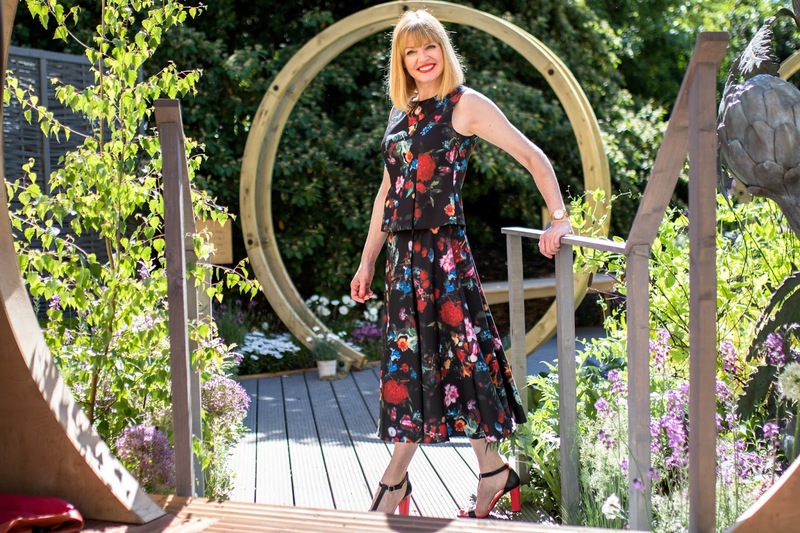 So what does one wear to The Chelsea Flower Show? Well as an anthophile, it seemed the most natural thing in the world for me to choose florals. On such a special day, I wanted to make a statement with my outfit, but I also wanted to be able to enjoy wearing it over and over afterwards, so instead of a dress, I opted for a matching top and skirt. 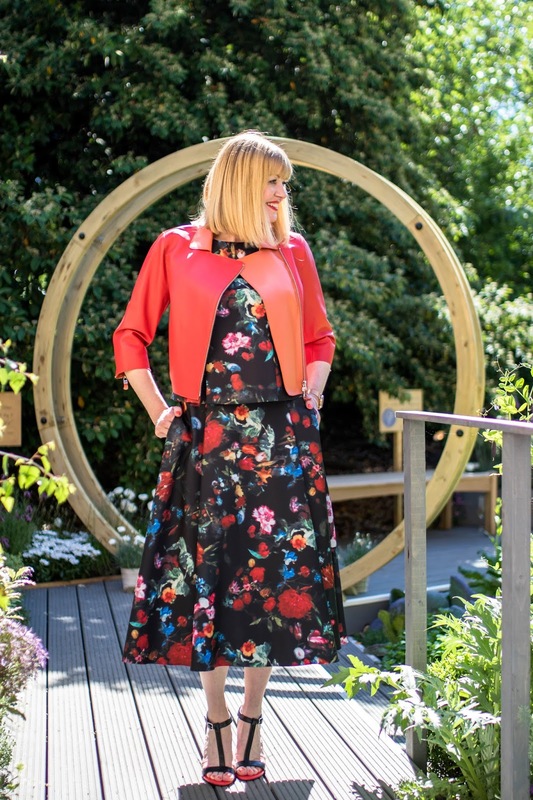 The black and multi-coloured floral top has flared pleats down to the hem to create a peplum effect. 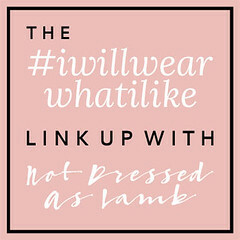 It is lined and it doesn’t crease, an important consideration when selecting an outfit for a special occasion. It remained pristine after a 14 hour day spent in the blazing sunshine and on a 3 hour train journey home. 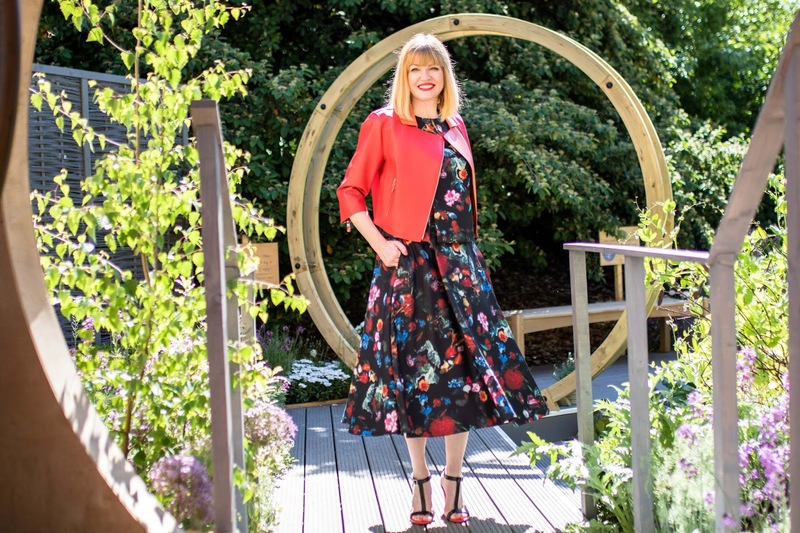 Ditto the black and multi-coloured floral midi skirt. It falls beautifully; floaty enough to sway whimsically in the breeze, but weighty enough to preclude any Marilyn Monroe moments, although it was a very hot and very still day which meant it stayed put. It has pockets and is also fully lined. 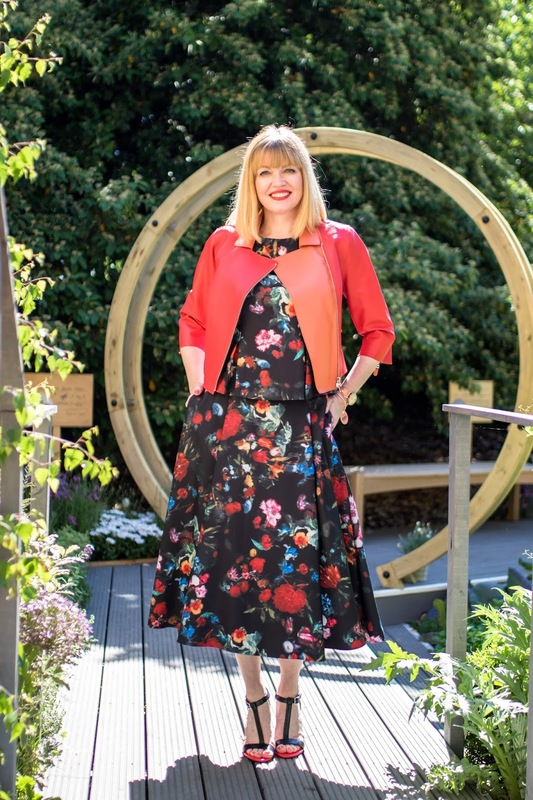 The colours in the print are absolutely stunning and I’m very much looking forward to styling both the top and skirt differently, perhaps with a t-shirt and espadrilles throughout summer and with a black sweater, a bright sparkly, statement necklace, opaque tights and black high-heeled ankle boots in winter. Of course, the unreliable British weather means a jacket may have been necessary. The tomato red nappa leather biker style jacket is buttery-soft and is beautifully cut- a cropped, asymmetric shape with a two-way zip, sleeve zips and slanted pockets. I love the contrasting lapels which are more orange in hue. This is a jacket I know I will wear and wear, in all seasons and for all occasions. I absolutely love it and I felt a million dollars in the whole ensemble. Of course, it was the hottest day of the year when we went so I did put it in the cloakroom once the photographs had been taken! 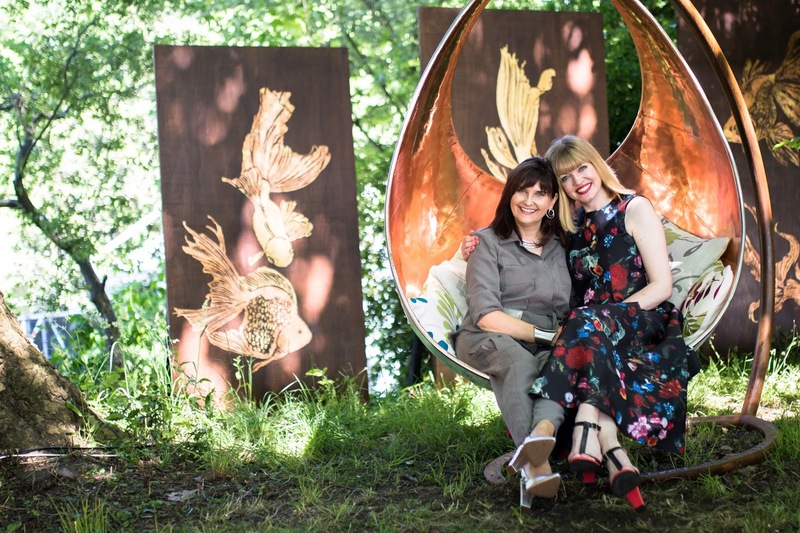 I watched Michelle, (The Barefaced Chic), having her her photographs taken and I couldn’t resist joining her in this copper lined swinging egg-shaped seat. The red and black high-heeled t-bar ankle strap sandals, co-ordinate perfectly with my jacket and are in the same tomato shade. They were handmade in Spain, are the most beautiful quality and very comfortable. 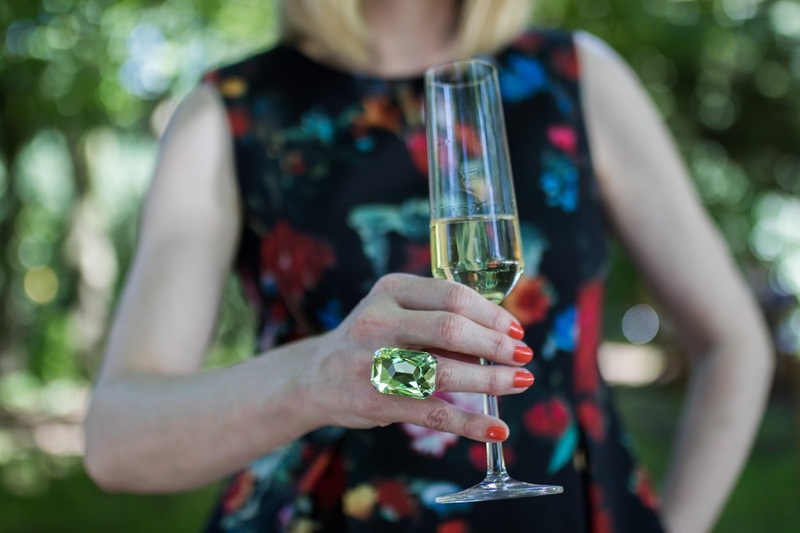 This stunning green Swarovski crystal emerald-cut cocktail ring is from Lisa, (The Sequinist’s) shop. It is adjustable and is utterly fabulous. 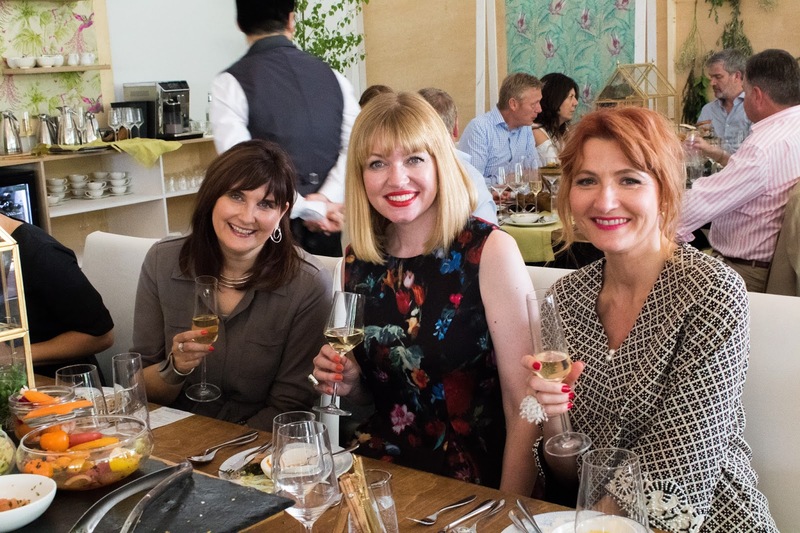 MADELEINE was introduced to me by Annette, Lady of Style, who I’m sure you will recognise as being on the left in the photograph below. 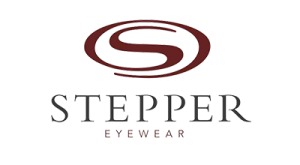 It’s a brand for elegant, sophisticated fashion for the woman over 40 and is the perfect place to go for clothing and accessories for special occasions. 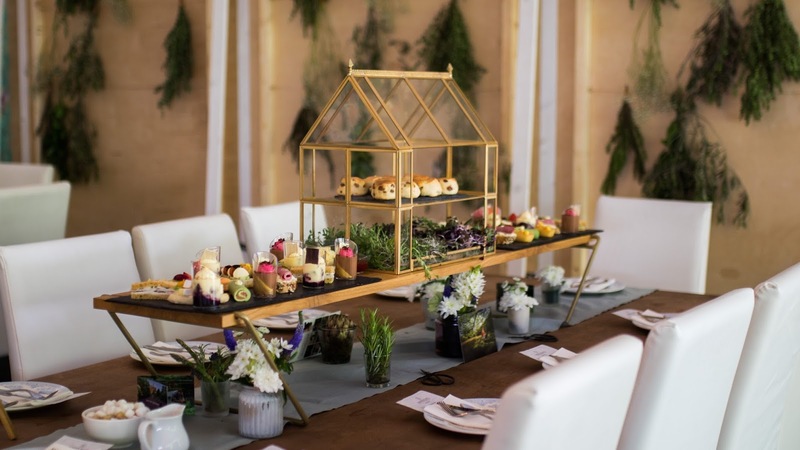 You can see in the group shots that as always, we chose something completely different from that of the others showing just how perfectly MADELEINE caters for different tastes and styles. 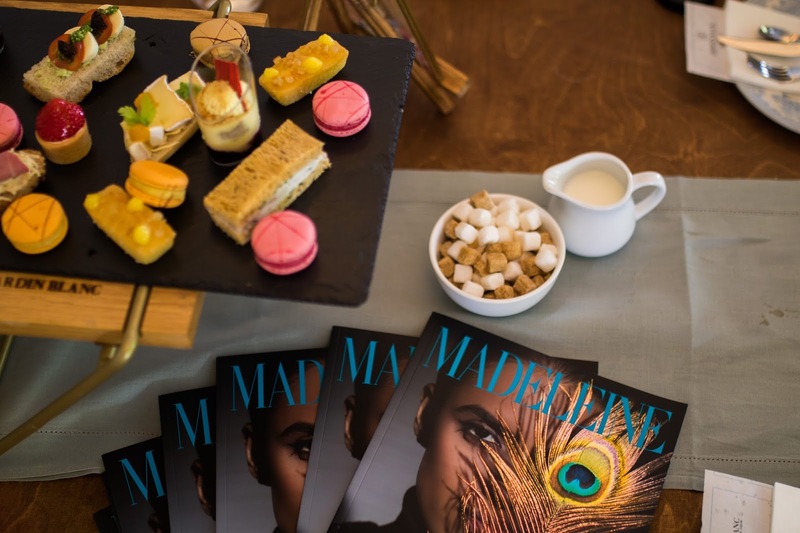 Madeleine looked after us beautifully and we spent much of the day in Jardin Blanc, a private dining area with an outdoor terrace named after Monsieur Raymond Blanc who performed cookery demonstrations throughout the morning. 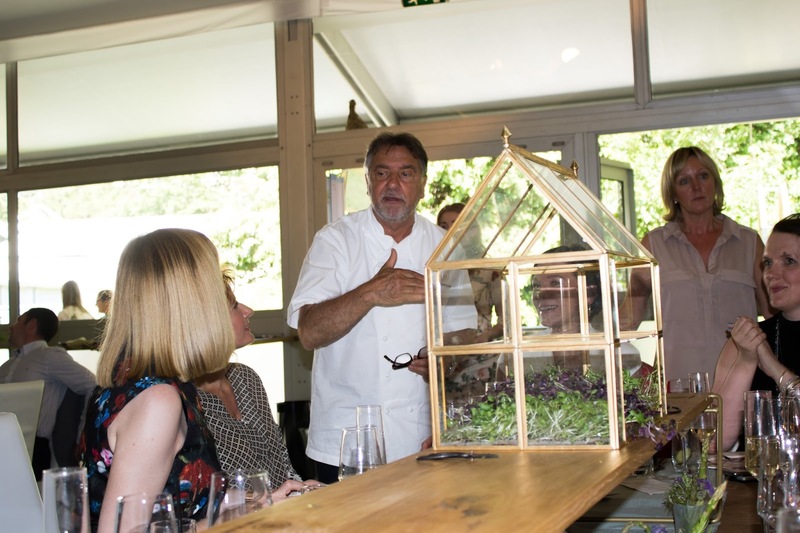 Lunch was a four-course delight, the menu of course, created by Raymond Blanc. 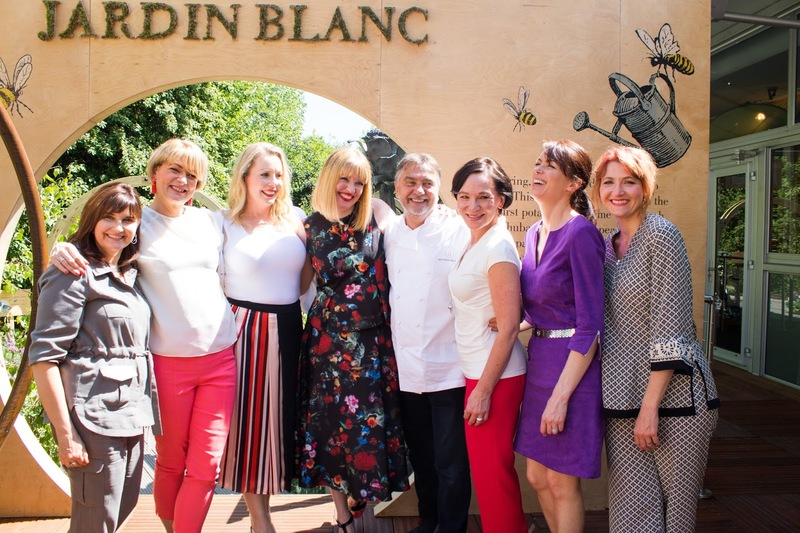 Monsieur Blanc wandered around the tables and chatted to guests throughout lunch and was VERY happy to join The Over 40 Collective for some photographs! 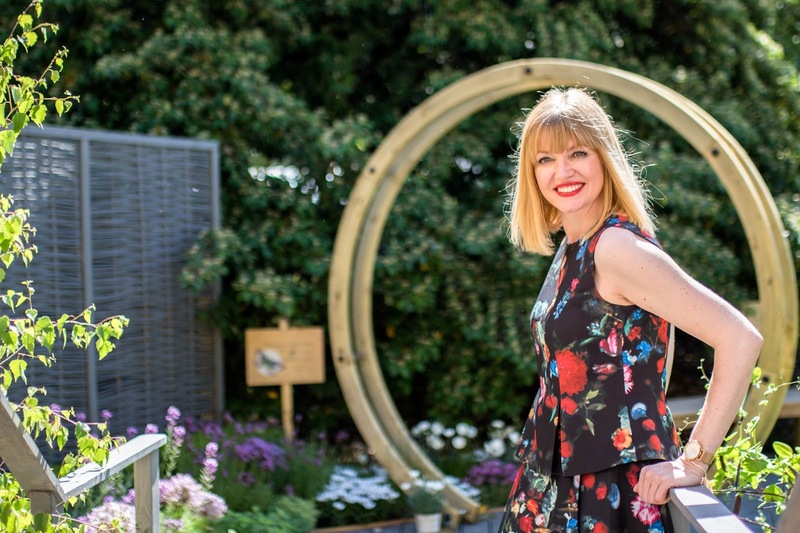 I’ve watched The Chelsea Flower Show on TV for years now so it was brilliant to walk round and to see the spectacular arrangements in the Floral Marquee. 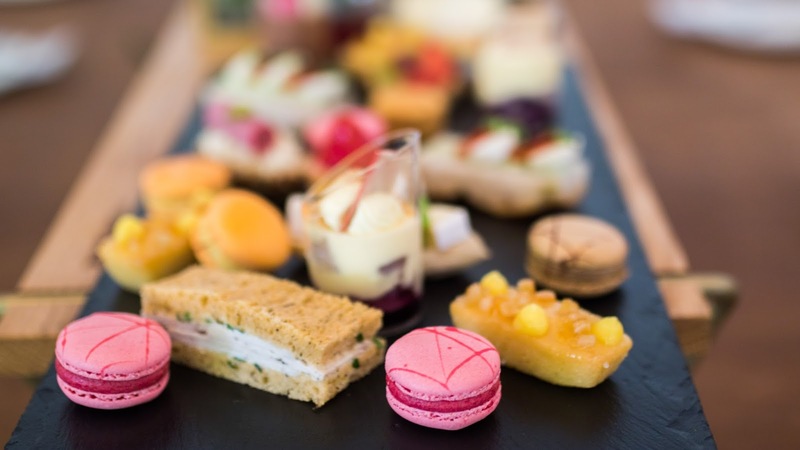 The final treat of the day was a divine afternoon tea back in Jardin Blanc. I can’t tell you how absolutely wonderful the day was from start to finish. 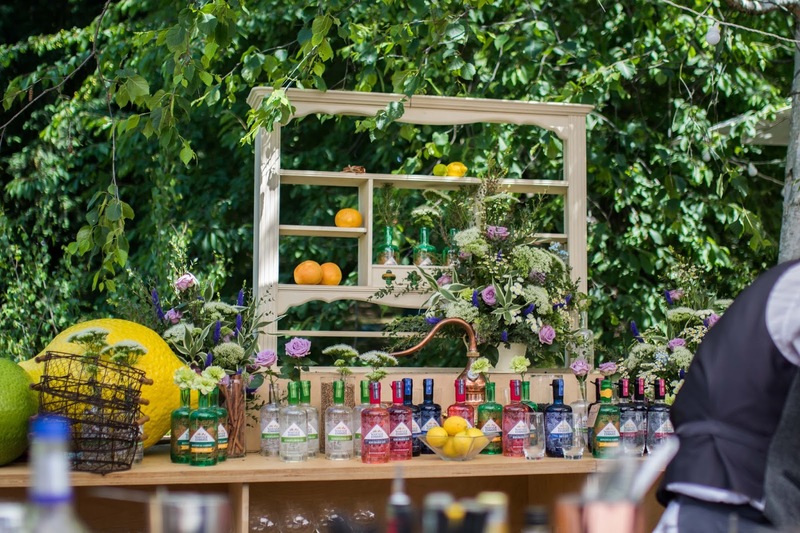 Our every need was taken care of by Bright Light PR, including travel, cars to and from the event, the hotel and of course, our Chelsea Flower Show tickets. 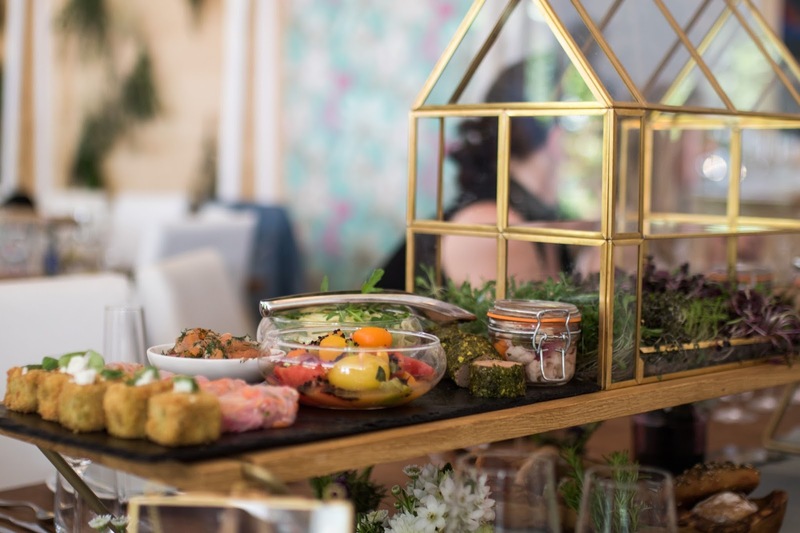 The food and champagne was heavenly and it’s a day I’ll remember for the rest of my life, not least because it was spent with like-minded friends, all having had the opportunity to get dressed up in gorgeous outfits. 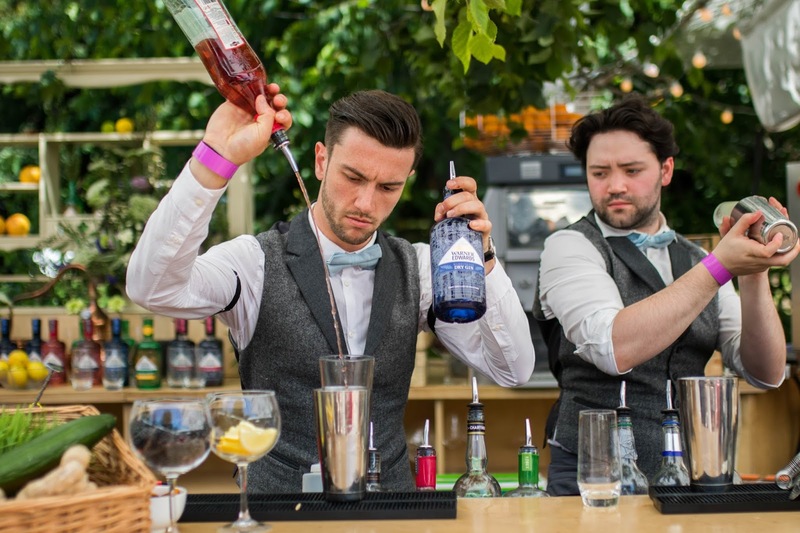 Thank you to MADELEINE, to the whole Bright Light team and to the very talented photographer Rebecca Spencer who must be credited with almost all of the images in this post. 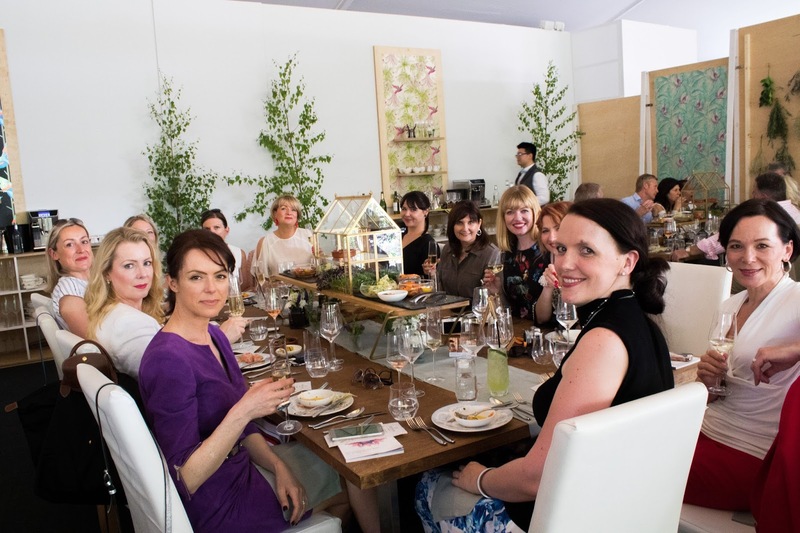 Remember to head over to the other girls’ blogs for their own memories of our perfect day at The Chelsea Flower Show 2017, (I’ll add links to their specific post as they publish them). 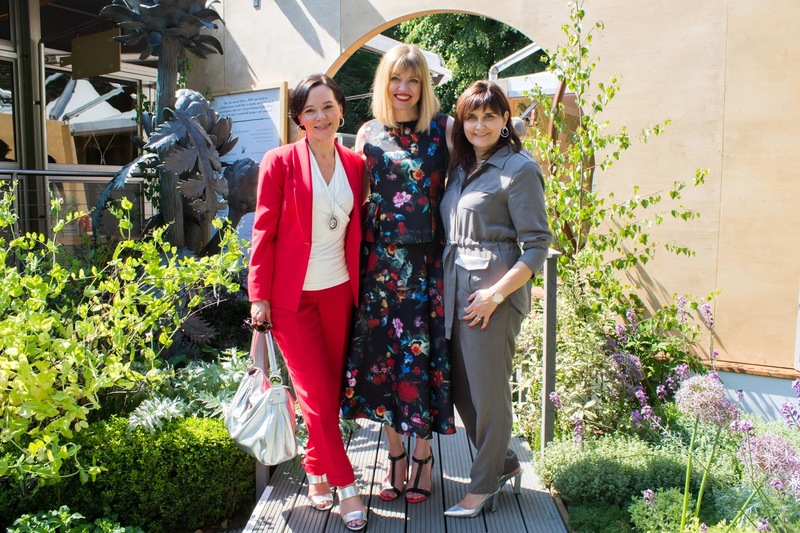 *These items were gifted and this post as well as our day at the Chelsea Flower show was very kindly sponsored by Madeleine. My opinions are always 100% honest and the content is always my own. Thank you for supporting those brands that support What Lizzy Loves. You chose so well, wonderful outfit! I discovered Madeleine a few years ago and love their clothes. Contemporary and good quality. You look absolutely stunning and that jacket is so unique! Wow. And Raymond Blanc!!! AAAh, I am very jealouse now! Lol. You all seem to have so much fun when you are together. Fantastic. You look absolutely incredible, Lizzy. The dress and matching top looks as if they were made for you. And that jacket. Well, it's GORGEOUS!!! The shoes too! LOVE <3. You all looked like you had such a magical day. I'll bet you'll cherish the memories for a long time to come. Thanks for showing all the flower photos and lunch photos. I really enjoyed them. Blooms of love:) Love how you paired it with the red jacket. That top and skirt were MADE to be worn by you! I love that beautiful hazy print in bright colours on a black background. It is PERFECT for you, and you looked beyond gorgeous on the day.